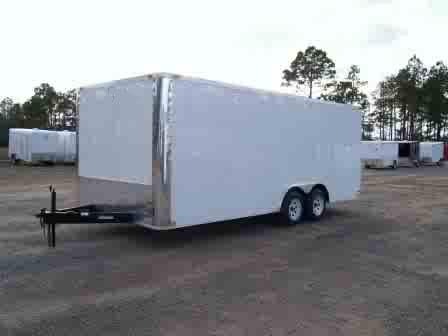 The Trailer Showroom offers 8.5 ft x 18 ft Car Hauler Trailers for Sale. 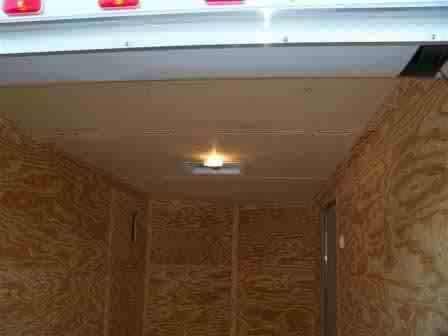 All of our enclosed trailers are custom built, made from the highest quality materials, and sold at a price that fits your budget. If you're in the market for an 8.5 x 18 foot ball hitch car hauler trailer, then you've come to the right place! 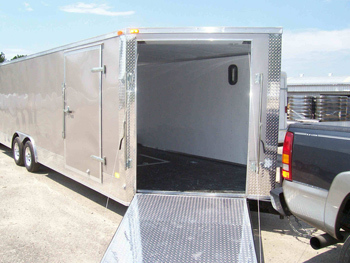 Choose our Standard Equipment Enclosed Trailer Package which includes features such as Galvalume roofing, interior fenders, anodized front corners, and more. Or pick and choose from our extensive Optional Enclosed Trailer Equipment to customize your 8.5 x 18 ft car hauler. 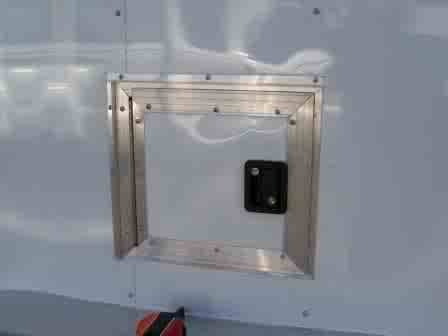 Optional equipment includes structural, interior and exterior options as well as enclosed trailer accessory packages. 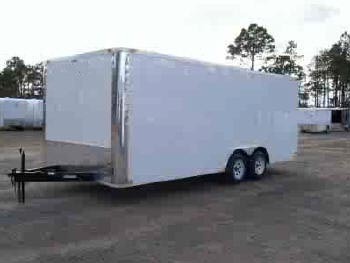 If the 8.5 x 18 foot car hauler is not the perfect size for you, we're sure we offer a trailer that will suit your needs. We invite you to browse our Cargo Trailer Sales to find the perfect trailer for you. Whether you need an enclosed cargo trailer, an open deck trailer, a gooseneck or fifth wheel, we've got the trailer selection to meet your needs. 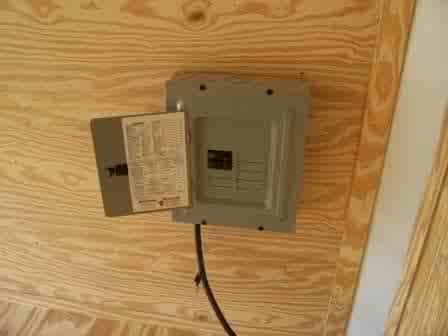 All 8.5 X 18 ft enclosed trailers are manufactured in the order in which customer trailer deposits are received.